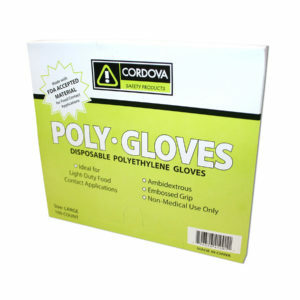 These clear, food-service grade, disposable poly gloves from Cordova Safety Products are constructed of polyethylene.  They are available in low- and high-density polyethylene, are ambidextrous, and offer an embossed grip. They contain no natural rubber latex.